We operate out of Marion Bay, South Australia on the lower Yorke Peninsula. 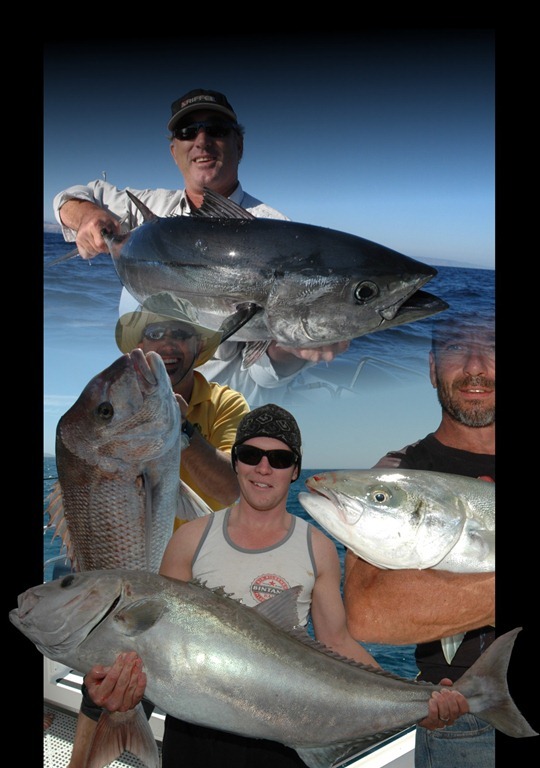 Owner Mark is a keen sports fishermen that lives and breathes fishing, whether for sport or to put a feed on the table and has been operating from Marion Bay since 1987. Reel Action Fishing Charters has been developed through sheer passion of the sport with a keen desire to offer people the opportunity to sample what the bottom end has to offer. 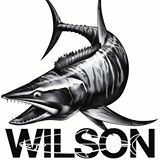 Our passion is fishing and seeing others experience what we can offer them. A lot of time and money has been invested into a fast and reliable vessel “Raptor” to get you to where the fish are quickly so you achieve more time fishing and less time travelling. Far from a hobby, Reel Action fishing Charters is a Professional, Full time operation with skippers and owners that spend most their time when not chartering, fishing themselves, and who pride themselves on an unparalleled level of service and facilities on offer to their customers. This is especially evident by the level of repeat bookings they receive. Reel Action specializes in catering for small to medium groups, rather than cramming 15 people together on the one boat. We pride ourselves in offering unique customised packages to suit the individual group, working in with their specific requests. Whether you have a group of eight, six or two, Reel Action Fishing Charters is by far your most affordable option for small to medium groups. Marion Bay is only a short 3 hour drive from Adelaide offering a wide array of fishing opportunities from the one location, including Snapper, Whiting, Nannygai, Blue Morwong, Groper, Trevally, Swallowtail and much more. All your shark species are available including Gummy, Schooly, Bronzy, Hammerhead, Thresher, Mako and Blue sharks. And don’t forget about the tuna available. In fact, Marion Bay is the only place in South Australia where you can comfortably drive 3 hours from Adelaide and be hooked up to a Southern Blue fin Tuna of over 20 kilos within two hours. In the peak of the Tuna season you can also do battle with Striped Tuna and Albacore, so as you can see, Marion Bay has it all. We hope you enjoy your visit, please have a look around our site and hope to see you on the water soon. See what our customers are saying…..
3 charters so far with a boat load of fish every time. Planning another trip soon. They have the best spots, the best gear and easy going blokes. Do yourself a favour! Mark is a good operator who give you a great day out fishing with a friendly and fun atmosphere. Would highly recommend to everyone. Also the accomodation is out of this world and we will be back in January for the Tuna. Almost forgot to mention the deck hand is amazing couldn’t speak highly enough about him. We had a great day out over Easter, Trav) and Rob excellent value , I personally recommend these guys any time. Special thanks to Mark and his wife Jenny for their generosity at the house. We’ll do this again this year sometime.If you like fishing these guys know how to deliver. I just wanted to say that the boys thoroughly enjoyed the trip. They were all buzzing when they got home and still, to this day are talking about how much fun it was. “That it was the best day of the year so far”. Thanks for all your hospitality and the help over the phone and through emails. The boys definitely have it in there heads, that they will organise another fishing trip with you in the future.